Just three months after Urban Airship acquired SimpleGeo, they are shutting down the places, context and storage service. Urban Airship is merging SimpleGeo services into their mobile customer engagement solution to offer location and context-based services as part of the package. Users of Urban Airship will be able to take advantage of location and context to better segment and engage their mobile audience by sending push notifications to users based upon specific device types, geographical regions and during specific time frames. 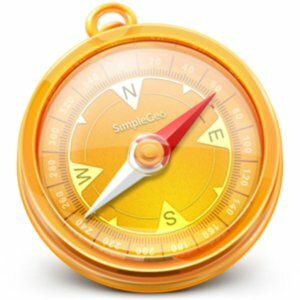 To be able to deliver this new functionality they are going to shut down the current versions of SimpleGeo Places, Context and Storage by March 31st, 2012. Urban Airship is redirecting their places data customers to Factual to get the local data they need, and also have an additional list of replacement services for context and storage on their support site. The good news for SimpleGeo customers is that you won’t be charged for the service, from now until it is closed down, and they are offering up to six months of their Urban Airship Pro Plan for no monthly charge. This type of service shuttering is definitely a problem for web and mobile app developers who rely on smaller start-ups for their places or other related location data for their applications. Something you won’t see with CityGrid Places API, since we are an established and profitable company, we are not looking to get acquired, and we are actively investing in other start-ups who are building the next generation of local, mobile and social applications.